MLS # 28151489 - Ready in April! 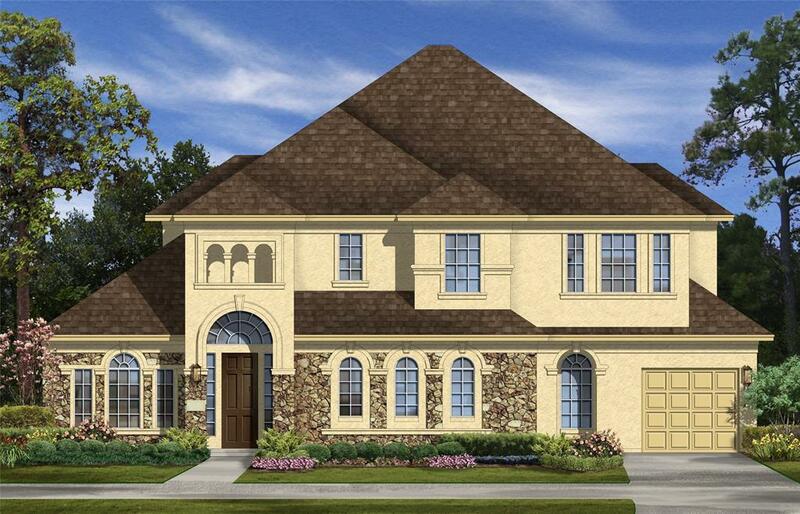 New Construction in the Exclusive, Gated, Avalon at Sienna Plantation by Taylor Morrison. If youre looking for a beautifully designed open spacious home, the Salerno floor plan offers just that! Study with French doors and Formal Dining are right off of the grand foyer. The first floor is the heart of the home, with an open main living area that holds a spacious family room with open kitchen and breakfast areas. The designer kitchen features a large island and step-in pantry. 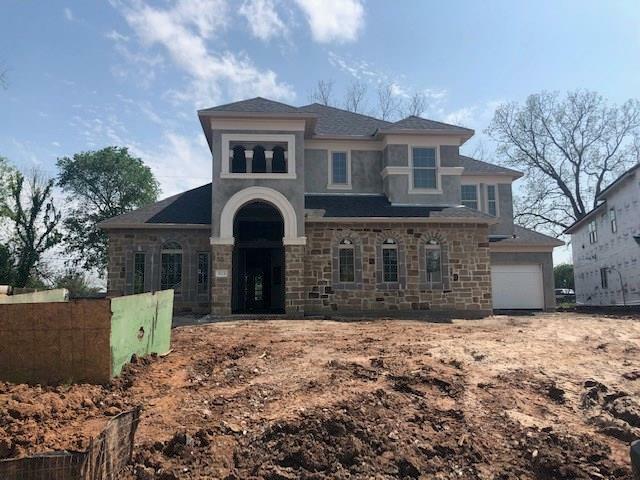 Transition to the secluded Master Suite which has a beautiful bay-window, a large spa-style bathroom with dual vanity sinks and 2 separate walk-in closets! The upstairs features a game room and a media room with enough space to create the ultimate hang-out. Outside features a large covered patio perfect for summer gatherings. This plan is truly luxury redefined and is easily one of Taylor Morrison's most favorite floor plans!! Very Open and Inviting home; A MUST SEE! !